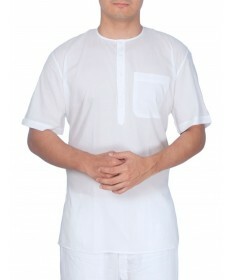 Traditional Indian Short Kurta made from fine cotton Cambric fabric. 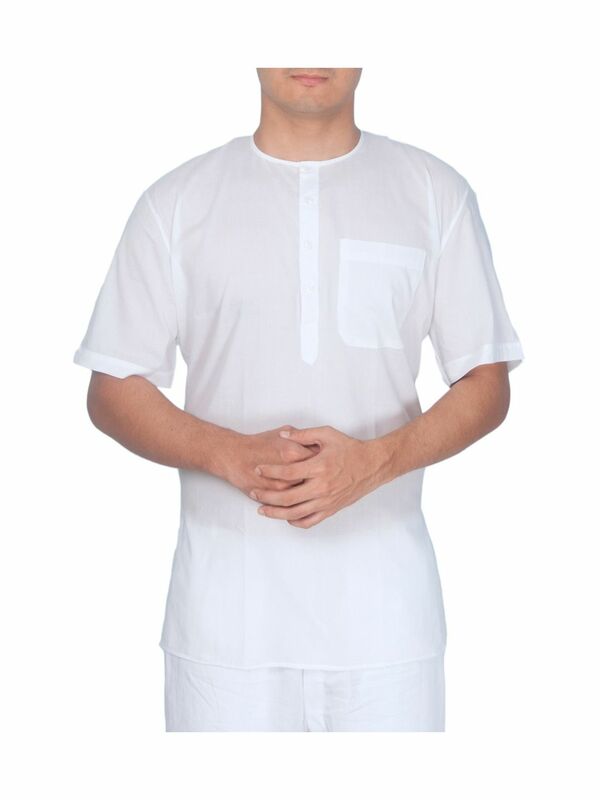 Ideal for home use and most comfortable to be used as sleepwear. 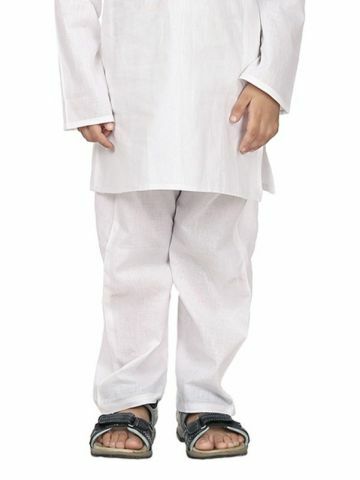 Pure cotton makes it perfect for Infants and young kids to wear comfortably. Cambric, also known as Batiste, is one of the finest and most dense kinds of cloth having a lightweight plain weave. Cambric is a type of finely woven cotton fabric which is specially treated to create a glossy, stiff appearance. Cambric gets its name from region of Cambrai, France where it was originally produced.